last edited by revlimiter on 11/07/15 @ 18:09, edited 1 time in total. Interested in this. I'll send my best one. 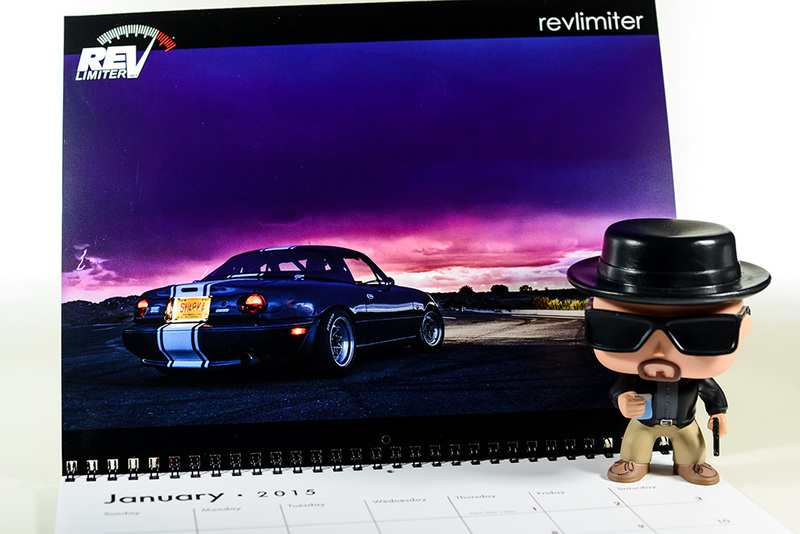 Everyone who submitted a photo SHOULD know if they are or are not in the 2016 calendar. If you didn't, please let me know somehow and I'll send a private note. 81 entries this year. That was a lot. At around week 2.5, there was something like 20. I really appreciate the flood of photos at the end. It enabled us to have a calendar this year. Most of the entries were NA and NB. There were four NCs and a single ND. The ND made the cover. It seemed like a good choice and it was a lovely ND photo anyway. And the BRG cars came out in force. 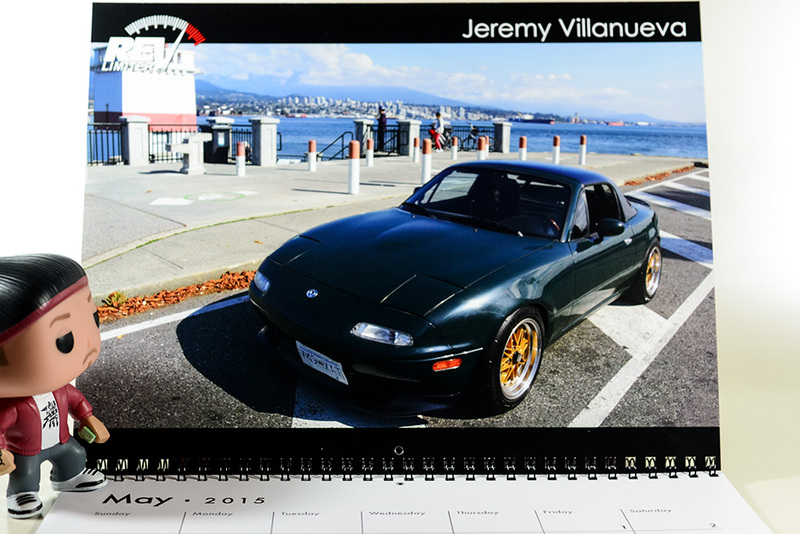 I believe there were over 10 dark green Miatas photographed. Two were chosen. I'm waiting for my print proofs right meow. I expect them in the middle of the week. I should have the calendar posted to the public by Friday or caturday. did phillyb™'s dong make the calendar? You'll have to order one to find out. 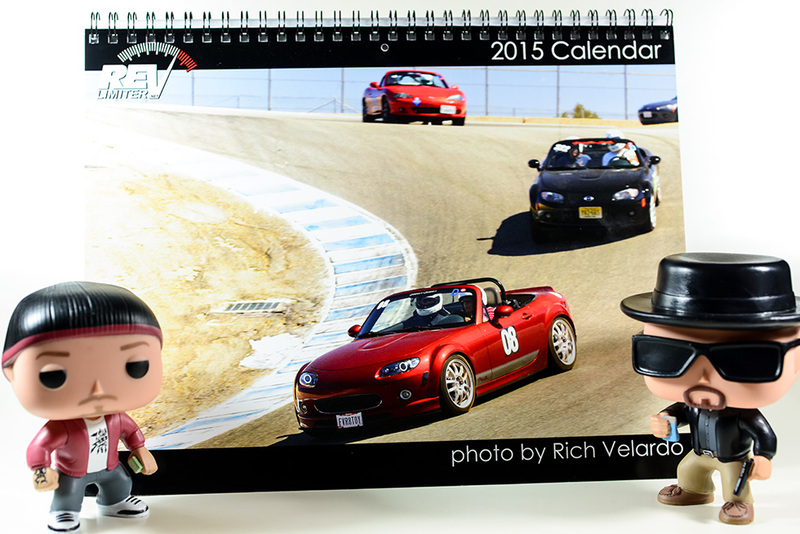 the calendar is done and can be ordered here! 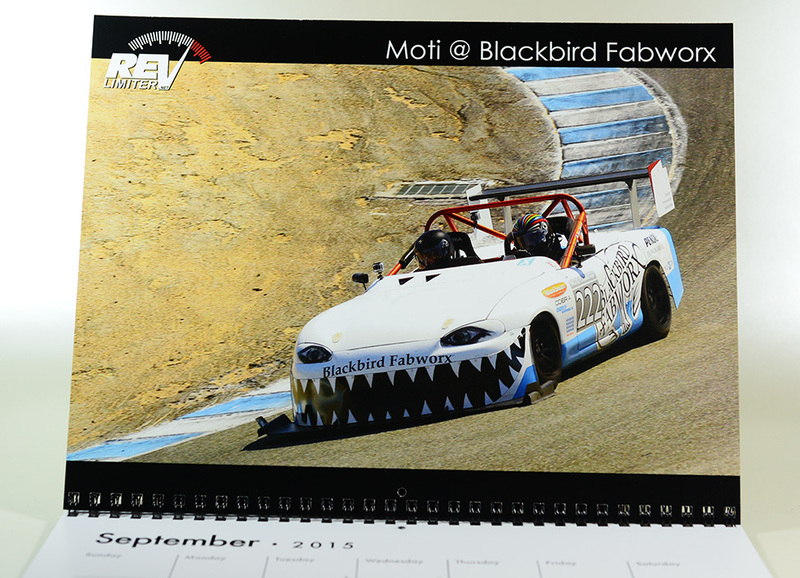 Here's a new calendar link. The other one is down for some reason.